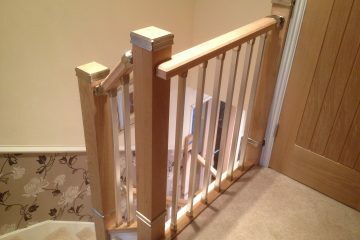 Fantastic, could not believe how well Kirk fixed the issues from a previous company. 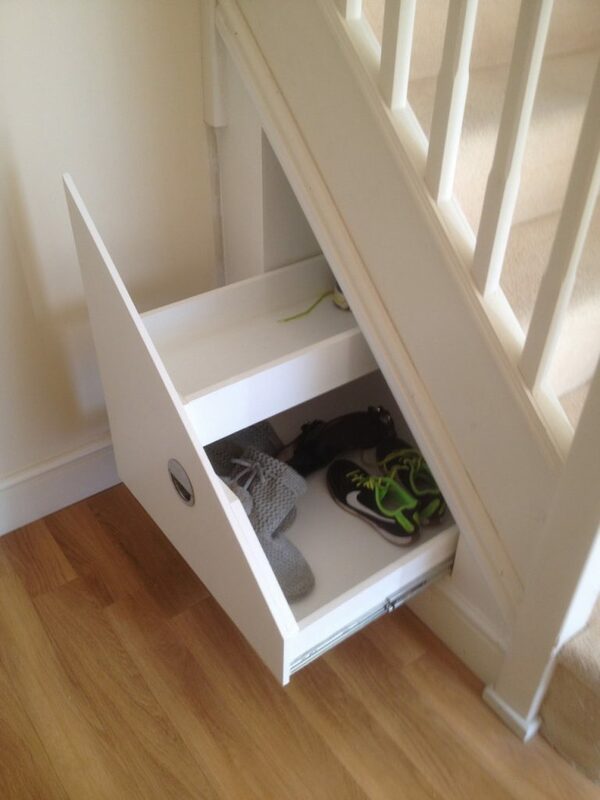 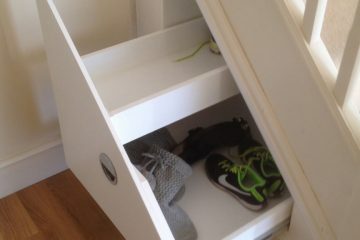 Superstar, and 100% recommend, 10/10 out of, Tidiness, Time keeping, Reliability, Courtesy, and Quality of workmanship. 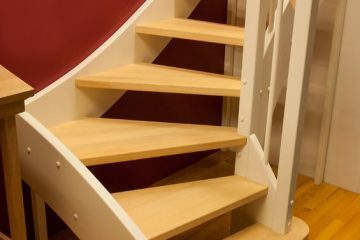 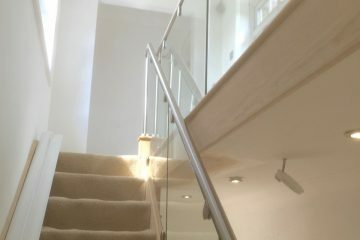 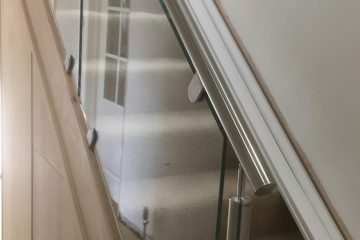 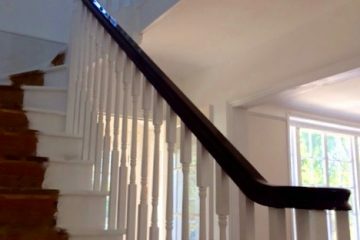 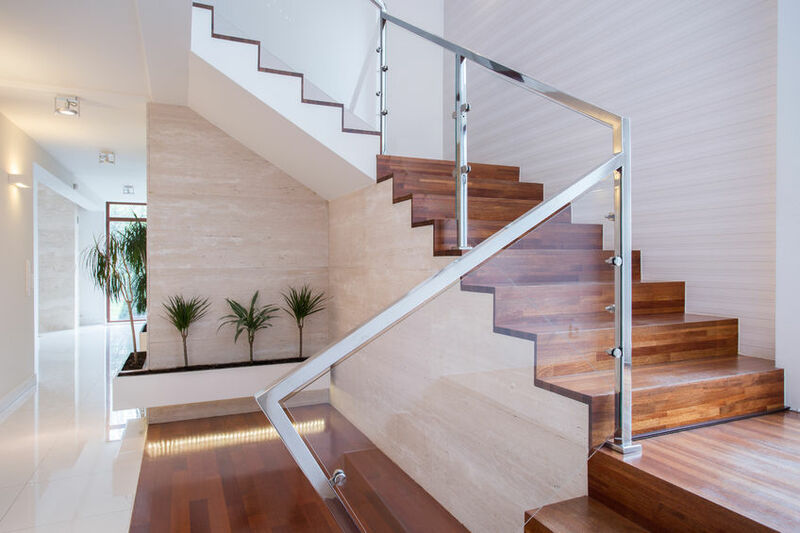 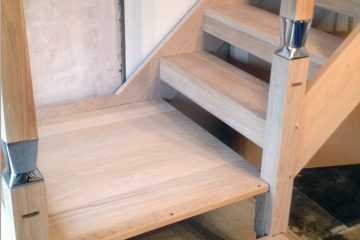 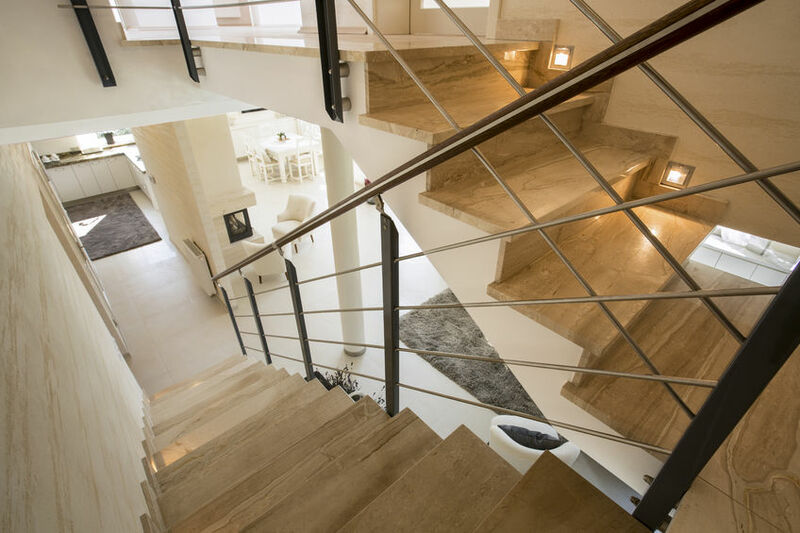 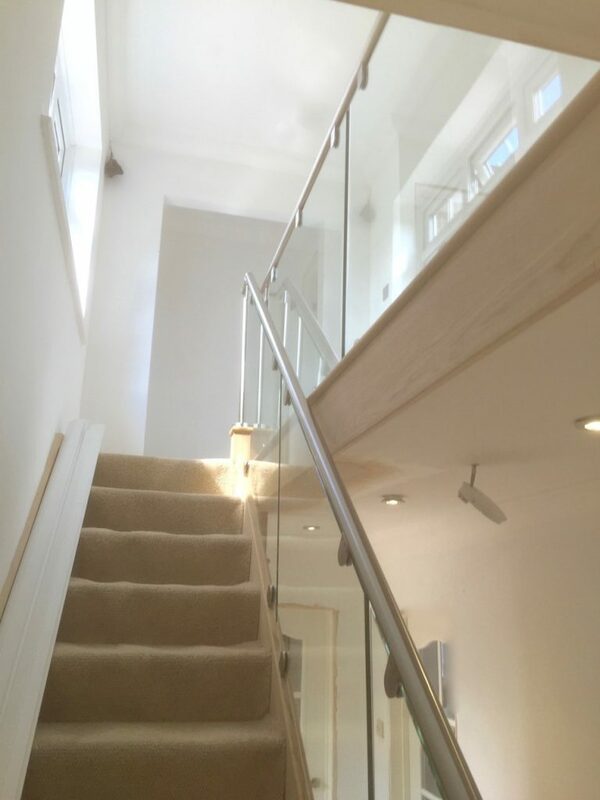 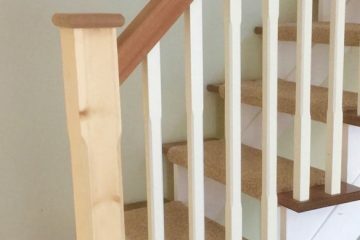 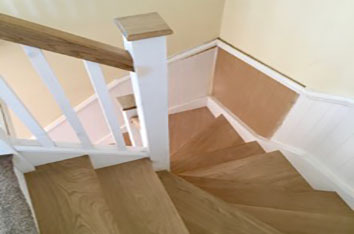 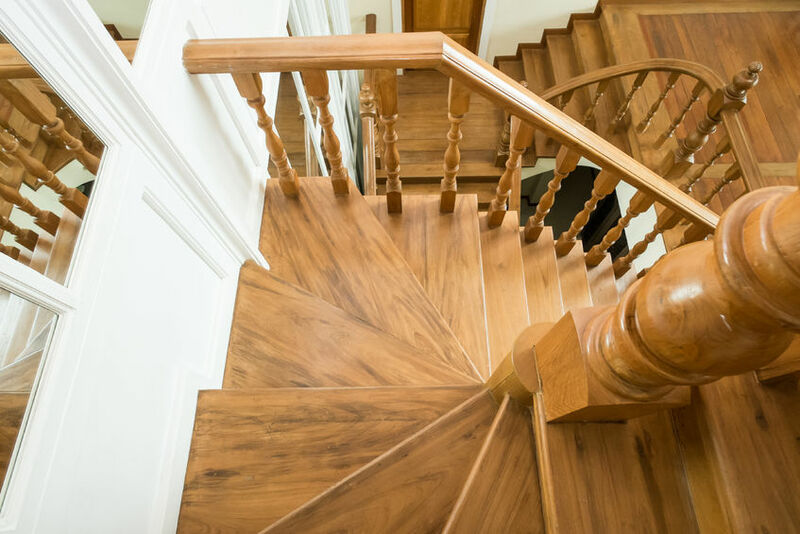 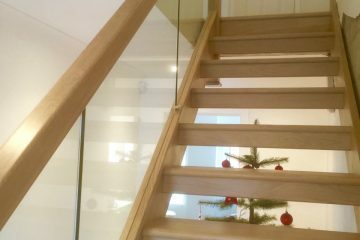 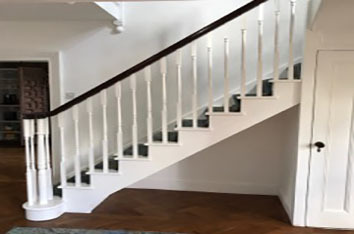 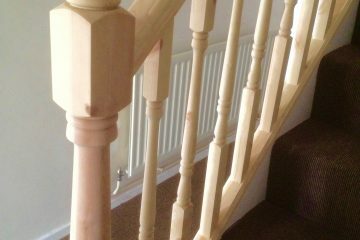 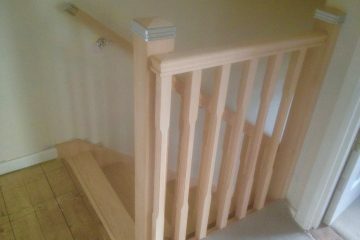 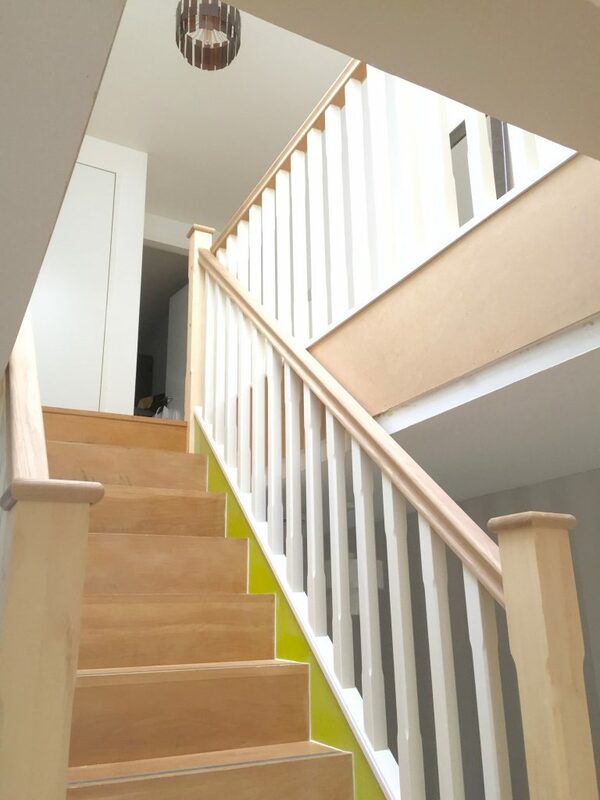 Oak staircase put in over existing stairs, new balustrade etc.